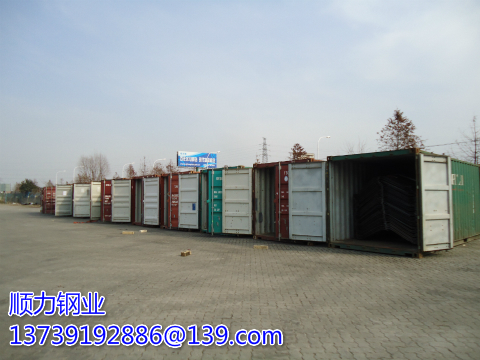 Originally used in Europe in the early 20th century, it has now become a recognized technology abroad. 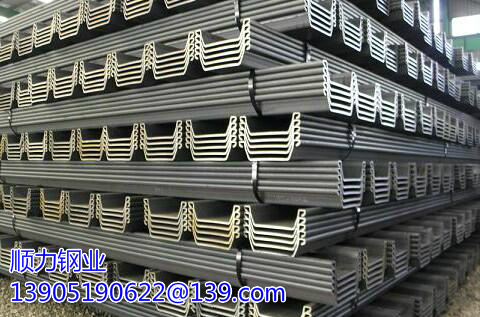 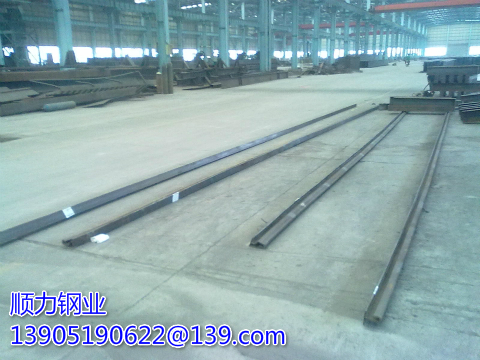 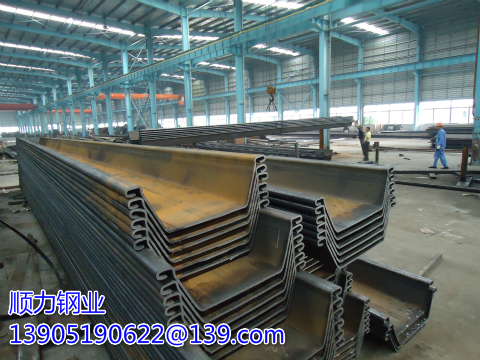 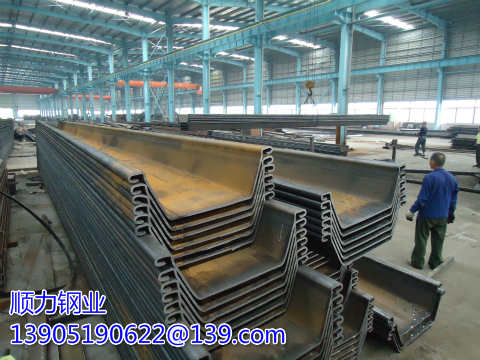 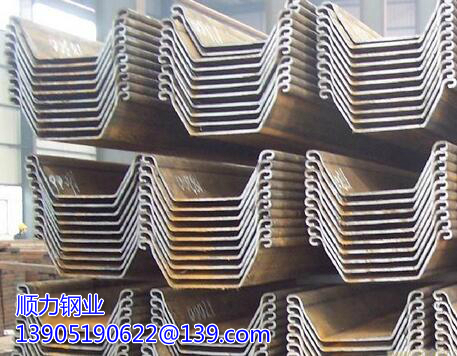 Cold-formed steel sheet piles are made of hot (cold) rolled strip steel. 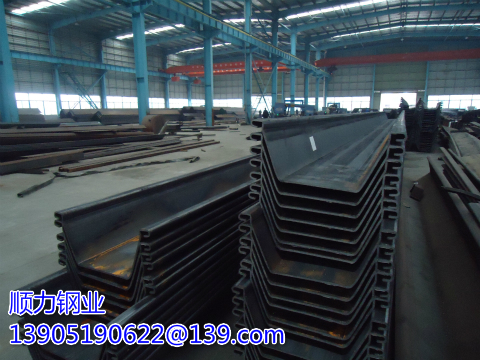 Railway Engineering: Cofferdam ExcavationPit cofferdam cofferdam is usually divided into soil, soil and steel sheet pile cofferdam. 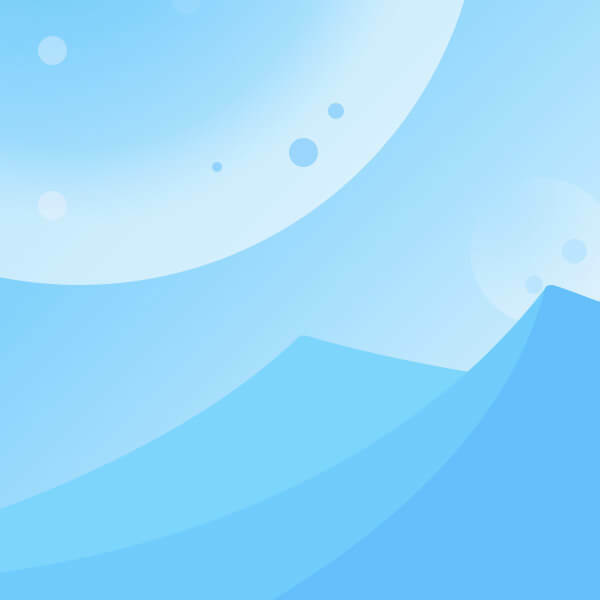 Long-term branch: The city will receive funds in the near future to take further action to protect its coast from future storms. 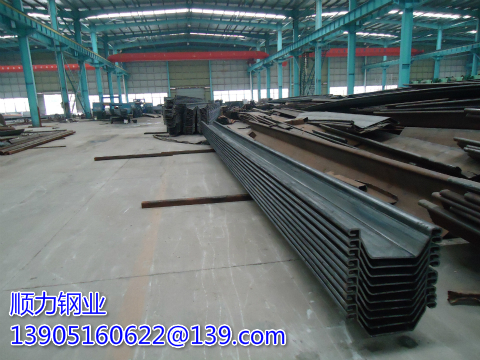 With the continuous development of port, wharf and coastal engineering, sheet pile wall has been more widely used in the use process.